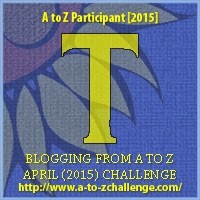 April 23, 2015 April 22, 2015 paulaacton6 Comments on T is for Tibet – Places I Dream of Seeing! 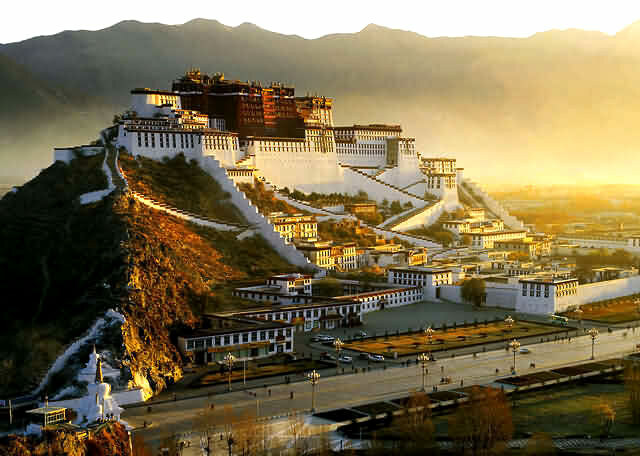 T is for Tibet – Places I Dream of Seeing! Given the rant I had about political issues in the last post this might seem a little strange but this is also a place that at this time I would not visit do to political issues but I don’t really understand them. I know there are problems of rulership and lots of violence when I googled for images for Tibet I kept getting stunning landscapes interspersed with people who had set themselves on fire in protest. So I think we can quite safely say I would never visit until the situation is resolved because things have to be pretty bad for setting yourself on fire to look like a good idea. You might ask why include Tibet as in many ways it is very similar to other places included in the list already but this has an extra special significance given the passing of a certain author. 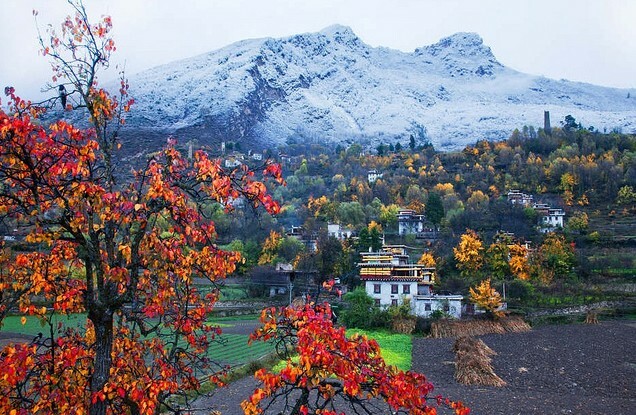 Last year I read The Thief of Time by Terry Pratchett, it is no secret that the time monasteries in the book are based on the Tibetan Monasteries and that the landscape is used within the book. 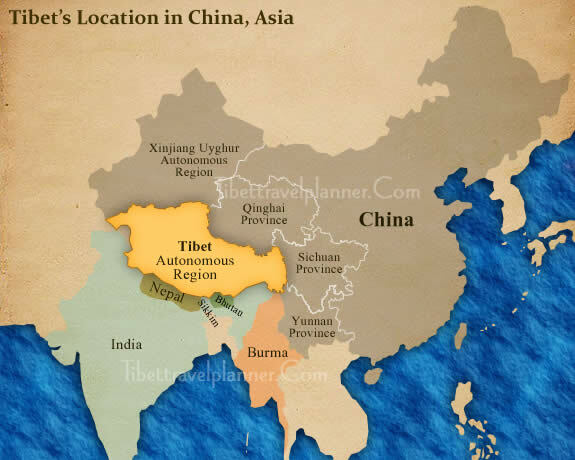 So for a lover of Discworld like myself is seems logical to include Tibet for that reason alone even before we add the actual place itself into the equation. On the whole as religions go I think Buddhism is one of the better ones and I actually share lots of their beliefs, such as reincarnation. While I would never hurt anyone (lets pretend no one read the last lines of the Rome post) I could never take it to the extent of all living creatures and sweep the ground before me to make sure I never even crushed an ant, in my version of reincarnation you had to have been bad to come back as something that crawls on the ground and is generally killed horribly. The scenery is of course stunning as most mountain areas are but I also find the actually fact they manage to not only build but build such elaborate buildings at such high altitude. It is not only the builders who made dreams a reality but the fact that someone dreamed of temples above the clouds that fascinates me, and of course if you do not fancy hiking up there is always the local transport. Seriously though I think Yaks are cute, plus there is always the off chance you might see a Yeti but only if you are really, really lucky or maybe drunk. 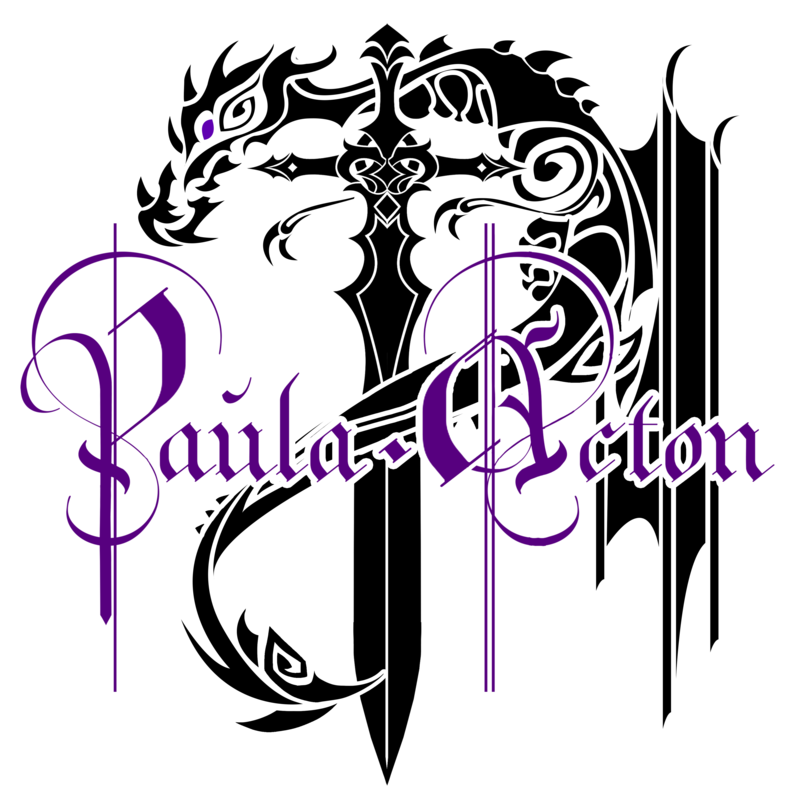 Your great storytelling skills and your fantastic humour are showing through well this morning Paula. 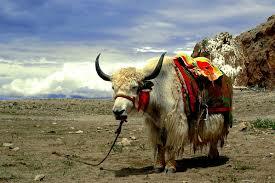 I’d like to see Tibet back as a self determining nation with the Dalai Lama back in his palace. The Tibetans are such a friendly, inoffensive people I can’t understand their mistreatment at the hands of the Chinese. The self-immolations need to stop but they aren’t likely to do so under the current regime and without their Spiritual Leader safe at home. Another place I have been (in 2000) but wouldn’t return to – partly, but not wholly, because of the politics. I feel more ambivalent about the religious aspect than you do. We definitely had an adventure there, however – I wrote it up at the time and someday will do a blog series on it. We didn’t have a digital camera then so it would involve lots of scanning of photos which is why I’ve not done it yet! I technically class my self as a Pagan but I think of things more in terms of spiritual beliefs than religious. The one thing I do find about religion in the past is they really knew how to create beauty in line with their worship, I can understand why it would be a place you would do once then not feel the need to go back I think there are a lot of places like that plus life is too short to fit in everywhere without just returning to the same place all the time, I shall look forward to the series should you decide to scan the pictures. Oh, I will one day! I just feel that the ordinary Tibetans were dirt poor under the theocracy and are still dirt poor under the Chinese, so nothing changes for them whoever is in charge. We saw many restored monasteries with huge gold statues surrounded by extreme poverty. And I had the most severe headache I’ve ever had in my life from the altitude! The smell of yak butter tea did nothing to help. Altitude – worst I’ve ever felt! Have been slightly lower places and felt better, but I think it can vary every time. My husband was fine in Tibet after the first day, but has been worse than me elsewhere. Previous S is for St Petersburgh – Places I Dream of Seeing!